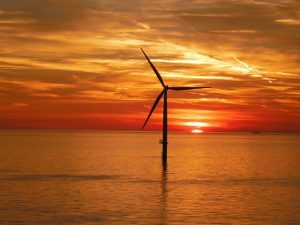 Top five of the most read news on Offshore WIND over the past week. 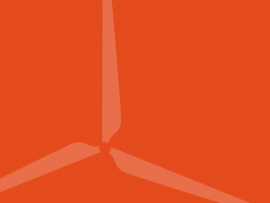 Check out the top five news on Offshore WIND from 27 August to 2 September. 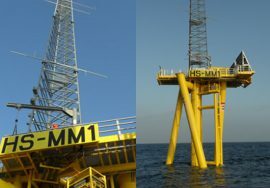 A meteorological tower for US Wind’s 268MW offshore wind farm in Maryland is scheduled to be installed at the offshore project site in August 2018. 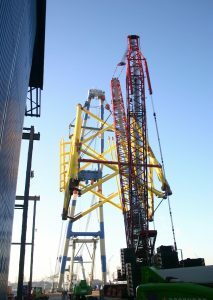 The met mast will be delivered by Gulf Island Fabrication, which signed a contract with US Wind in March. 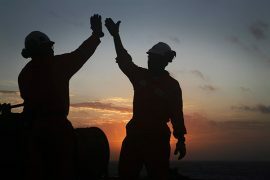 Brazilian oil and gas company Petrobras will invest USD 417 million (approx. 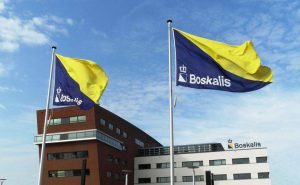 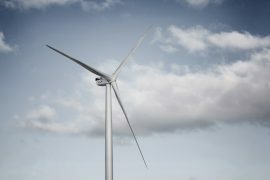 EUR 365 million) in wind energy, solar energy and biofuels from 2019 to 2023. 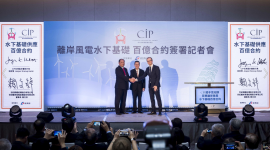 Copenhagen Infrastructure Partners (CIP) has contracted Century Wind Power to manufacture jacket foundations for two offshore wind farms in Taiwan. 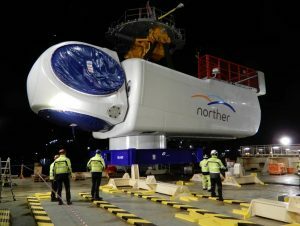 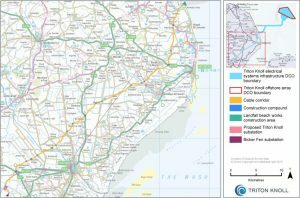 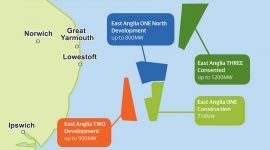 ScottishPower Renewables is planning to start a number of onshore and offshore surveys this summer as part of the 900MW East Anglia Two and the 800MW East Anglia One North offshore wind projects. 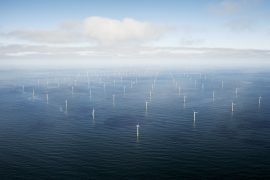 The Supervisory Board of Sif Holding N.V. will nominate Fred van Beers for appointment as the company’s new CEO effective 1 September 2018. 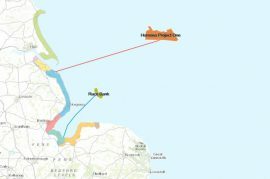 Ørsted has awarded nineteen organizations from Yorkshire, Lincolnshire and North Norfolk in the UK with grants from the third round of its East Coast Community Fund. 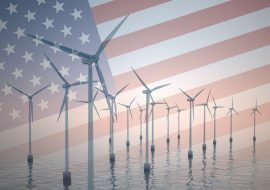 The Maryland Energy Administration (MEA) has made available Offshore Wind Business and Workforce Development Grant Programs for the Fiscal Year 2019. 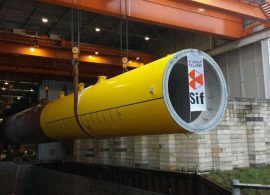 Production problems and cost overruns related to the Beatrice jacket foundations order are at the root of financial issues that the Scottish company BiFab is currently facing, resulting in its staff coming to work as usual despite the company having no money to pay their wages, just so the Beatrice order placed by Seaway Heavy Lifting (SHL) could be kept at BiFab. 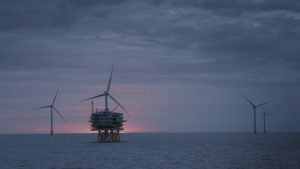 BiFab is facing a critical cash position due to a challenging situation regarding its ongoing contracts for the Beatrice offshore wind farm. 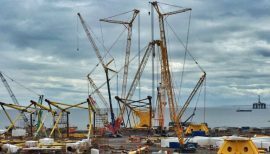 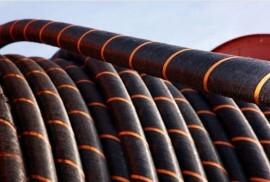 Given the circumstances, the company’s directors have filed a Notice of Intention to Appoint Administrators, however they hope a solution could be found and BiFab would not need to go into administration.